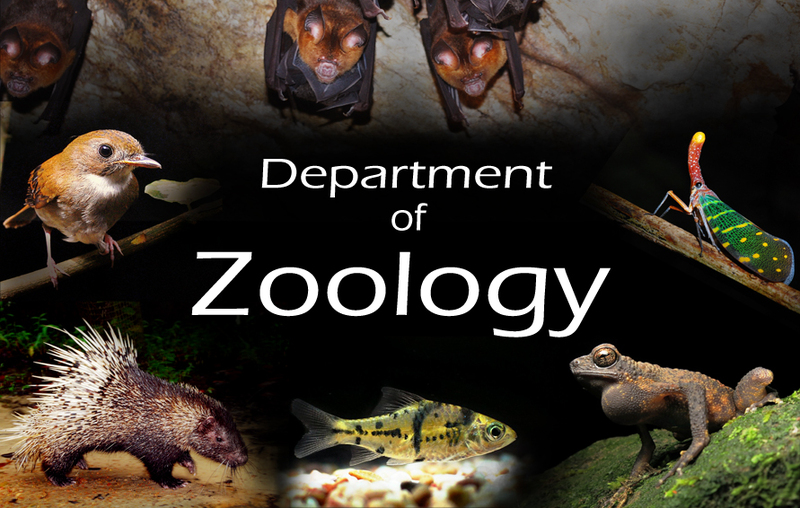 The Department of Zoology was established in the academic year 2005-2006 with Botany and chemistry as allied combinations. The medium of instruction for Botany, Zoology and chemistry combination is Telugu. Dr.K.Bhanu Prakash Lecturer in Zoology M.Sc.(Zoology),M.Sc. (Genetics), M.Ed.,C.S.I.R.NET(JRF),APSET,Ph.D. The department of Zoology is following the common core syllabus in vogue in the state of Andhra Pradesh. This department strictly follows the curriculum designed by the affiliating university Viz. Acharya Nagarjuna University.